The 360 Evo is designed to fit the V-Con XL, and utilises gyro stabilisation to eliminate roll, tilt and vibration in 360 camera arrays. The 360° Evo is the worlds first 360° camera stabiliser. 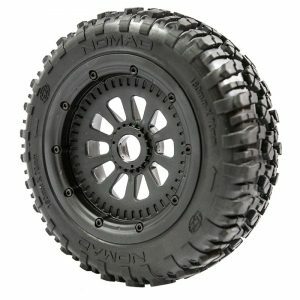 Designed to fit the V-Con XL, it is almost invisible in the 360° spherical image. 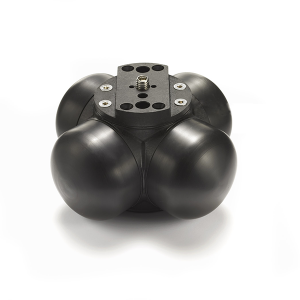 It utilises gyro stabilisation to eliminate roll, tilt and vibration. 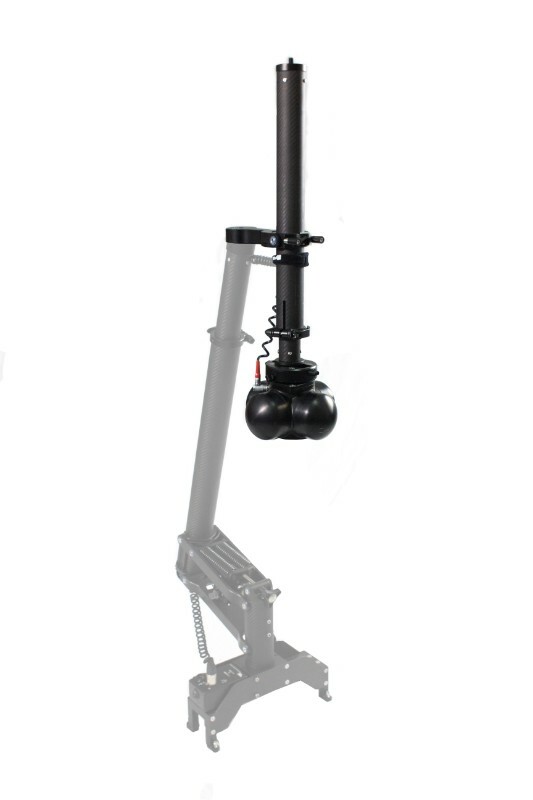 It is easily adjustable for the balance and payload of all 360˚ cameras up to 5kg in weight. 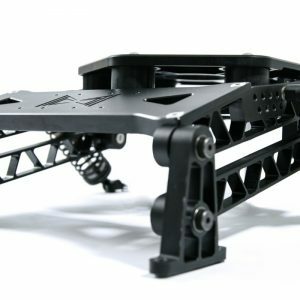 The quick release height adjustment of the V-Con XL means the camera can quickly and easily be set to your required filming height. Requires a Kenyon 6×6 gyro. 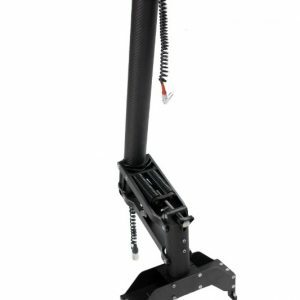 We offer a modified Kenyon Gyro kit specifically for use with the 360˚ Evo.